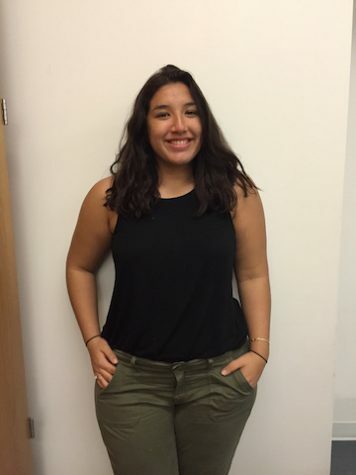 Taina S. Soler is a hardworking student who is constantly motivated to fulfill her dream of going to law school. She enjoys reading books, working and helping her brother train for soccer on her spare time. Taina is also extremely determined to create an easier lifestyle for her mother and little brother in the near future. She anticipates graduating Becton Regional High School, completing an internship and continuing her volunteer work throughout her senior year.